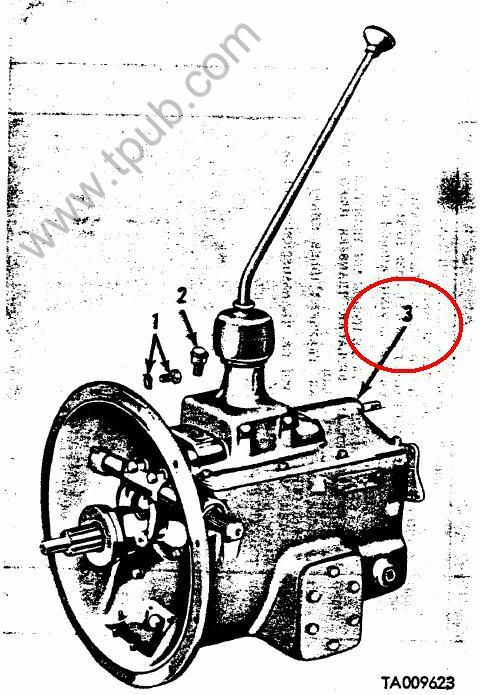 A vehicular device designed to increase, decrease, and/or reverse the rotation between the drive and driven shaft or shafts. It may or may not include the shifting control mechanism which changes ratios and/or direction of rotation. Excludes TRANSMISSION, CROSS-DRIVE and transmissions with controlled differentials.